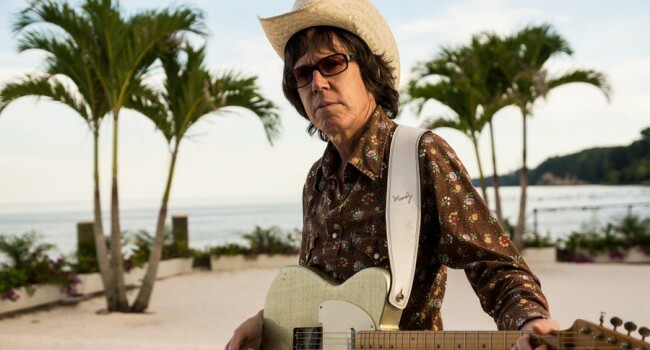 Kenny Vaughan is a Nashville based guitarist and singer/songwriter. He is a longtime member of Marty Stuart’s Fabulous Superlatives, and also tours and records with his own trio. He has most recently recorded with Dan Auerbach & The Arcs, Lana Del Ray, Ray LaMontagne, and Eric Church. He has performed and recorded with Lucinda Williams, Jack Clement, Johnny Cash, Rodney Crowell, Kim Richey, and Patty Loveless, and is currently working on several new solo projects. He has a new release, The SloBeats Featuring Kenny Vaughan, on the Sundazed record label.